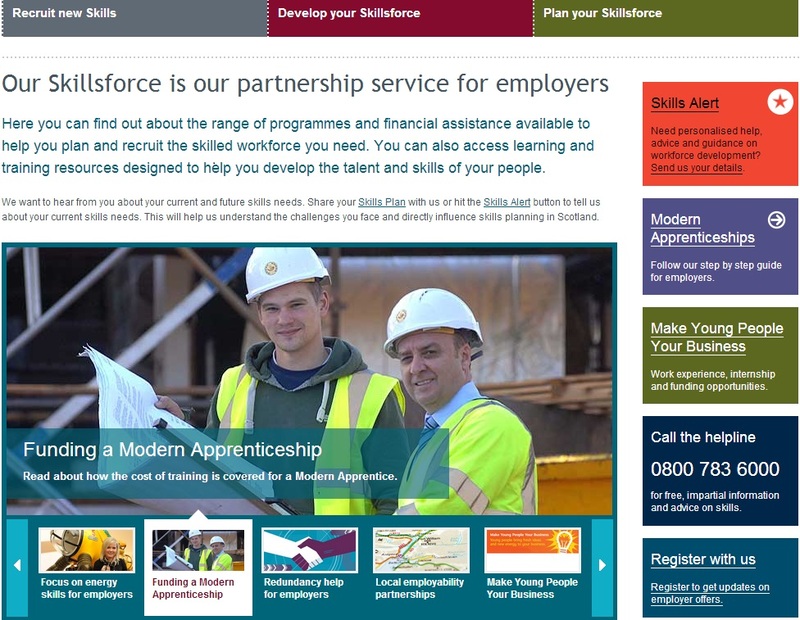 ‘Our Skillsforce’ website is a fantastic tool for employers looking to take on young people. 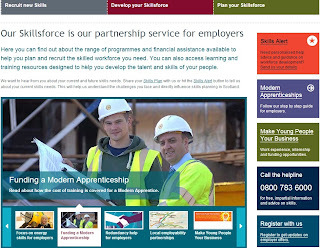 Here at Apprenticeships in Scotland we use it every day to help support employers to get the information they need. ‘Our Skillsforce’ allows an employer to find the right skills for their business. It helps to ensure the development of employees and gives employers access to a range of benefits and incentives that are available in their local area and nationally. We are a big fan of ‘Our Skillsforce’ as it allows an easier access for future skills planning and opens a gateway for employers to understand the labour market they are recruiting in.